Where can I get a copy of A Class Divided? You can watch the program here on this web site and you can also purchase a videotape through ShopPBS for Teachers. 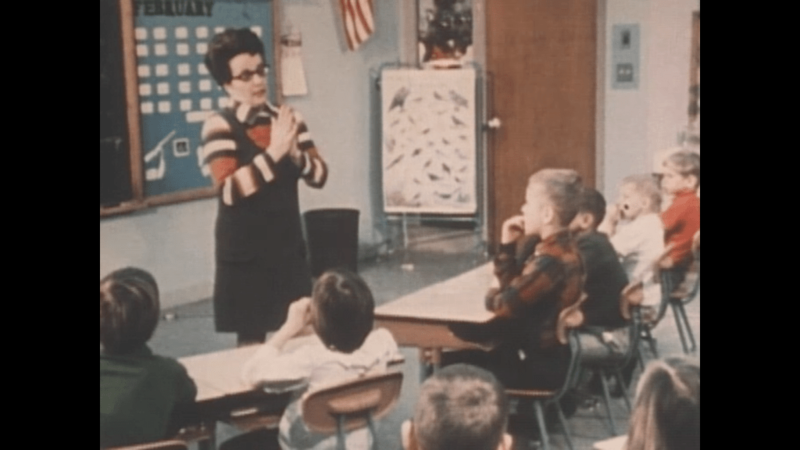 Have other films been made about Jane Elliott’s blue-eyed/brown-eyed lesson in discrimination? The very first documentary about Elliott’s exercise was made by William Peters in 1970 for ABC News. He filmed Elliott conducting her exercise with her third-grade class in Riceville, Iowa. The program was called Eye of the Storm. In 1985 Peters produced A Class Divided for FRONTLINE. This film included original footage from Eye of the Storm and also chronicled a 1984 mini-reunion of Elliott’s third graders, now young adults, who talk about the effect her lesson has had on their lives. It also showed Elliott teaching her lesson to adult employees of Iowa’s prison system and documented how their reactions to her exercise were similar to those of the children. In the years which followed, four more films about the exercise were produced: a German filmmaker made Blue Eyed, which showed Jane Elliott conducting the exercise with Kansas City adults; the film Eye of the Beholder documented the exercise in Miami, Florida; the 2000 video The Angry Eye showed Elliott conducting her exercise with another group of adults; and in 2001 an Australian producer chronicled the exercise in a program called Stolen Eye. Finally, in 2003, there is an American made-for-TV movie in development which will star Susan Sarandon as Jane Elliott. What has been the impact of A Class Divided? A Class Divided is one of the most-requested programs in FRONTLINE’s 20-year history and is in high demand by educators, organizations, corporations and diversity trainers throughout the United States. The program also has been televised in many countries, including Australia, Japan, Canada, England, France, Germany, Sweden, Russia, Trinidad, Barbados, Norway, Denmark, Belgium and the former Yugoslavia. 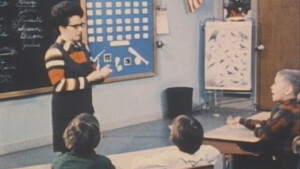 Following the broadcasts of Eye of the Storm and A Class Divided Jane Elliott was asked to appear on several television shows, was interviewed by many newspapers and magazines, and a book about her became a bestseller. But unfortunately, many in her Iowa hometown were not happy with what she had done. Teachers resented the attention she received, some in the community complained that blacks might be attracted to the town, and Jane Elliott’s children were taunted by other children. What is Jane Elliott doing today? Having retired from teaching several years ago, she now travels frequently throughout North America and abroad giving lectures. Her longtime crusade continues — to teach about the meaning of discrimination, what it feels like, and how it can change a person. In some of her appearances, she also conducts her exercise with adults in the audience. 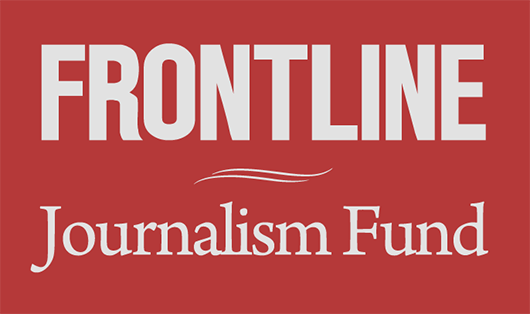 For more about Jane Elliott today, read her interview with FRONTLINE.